(East Peoria, IL – March 27, 2018) – Elysian Hospice today announced it has earned The Joint Commission’s Gold Seal of Approval® for Home Care Accreditation by demonstrating continuous compliance with its performance standards. The Gold Seal of Approval® is a symbol of quality that reflects an organization’s commitment to providing safe and effective care. 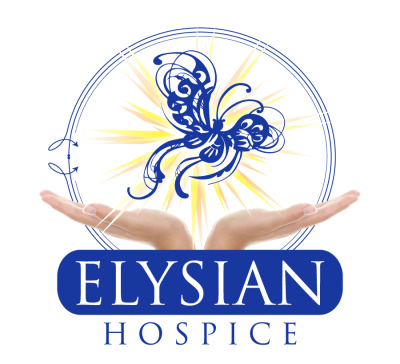 Elysian Hospice underwent a rigorous onsite survey on March 8, 2018. During the survey, compliance with home care standards reflecting key organization areas was evaluated, including the provision of care, treatment and services, emergency management, human resources, individual rights and responsibilities, and leadership. 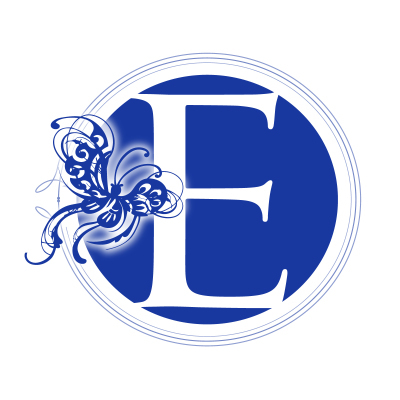 The accreditation process also provided Elysian Hospice with education and guidance to help staff continue to improve its home care program’s performance.